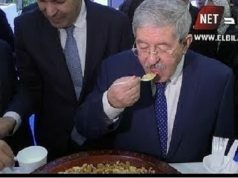 Rabat - The Algerian National Centre of Research in Social and Cultural Anthropology (CNRPAH), has just announced that experts from Morocco, Algeria, and Tunisia are currently considering a "common" proposal to add the world-famous couscous to UNESCO’s Intangible Cultural Heritage List. 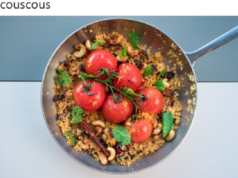 Couscous is a North African dish typically made of grains of crushed durum wheat, vegetables, and meat. 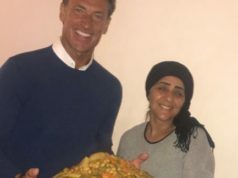 Rabat – The Algerian National Centre of Research in Social and Cultural Anthropology (CNRPAH), has just announced that experts from Morocco, Algeria, and Tunisia are currently considering a “common” proposal to add the world-famous couscous to UNESCO’s Intangible Cultural Heritage List. 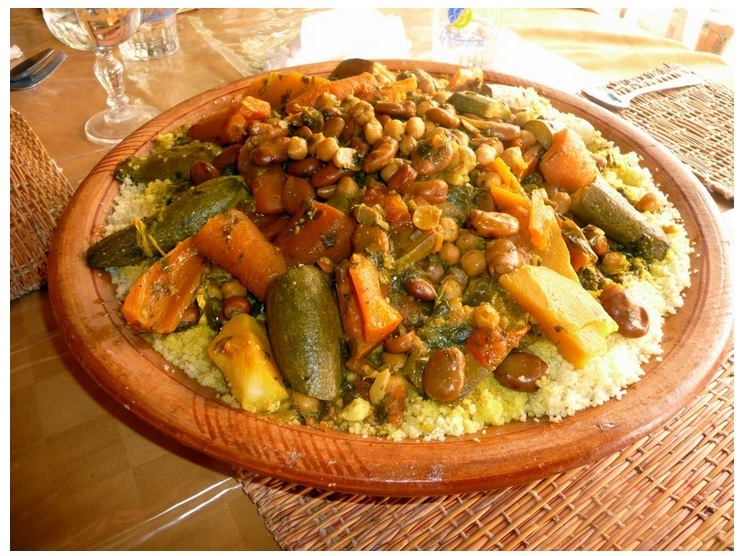 “The issue of the ranking of couscous as universal heritage is a project common to the Maghreb countries,” Slimane Hachi, director of the center, told the Algerian state press agency APS on Monday. “The project is underway and experts from these countries will be meeting soon,” he added, without providing further details. “Just like any other cultural element, couscous could be a means of bringing people together,” the cultural heritage specialist said. The exact etymology of the word “couscous” is contested. It is often assumed that ”couscous” is derived from the classical Arabic word” couscous” (pronounced in English as /kuskus/) and from the Amazigh word “kseksu,” that designates both the durum wheat semolina and the traditional dish of which it is the main ingredient. However, some think that the word “couscous” could be derived from the classical Arabic word “kaskash” (to pound small), by means crushing and grinding. Also, the word “couscous could be derived from (ftat), referring to the breakful of nourishment that the bird gives to its fledglings. Theories also differ on the exact origin of the couscous grain itself.Some claim that couscous originated in Ethiopia and was brought to the Maghreb in the seventh century A.D. by conquering Arab armies. However, other archaeological evidence dating back to the ninth century traces couscous’ origin to North Africa itself. 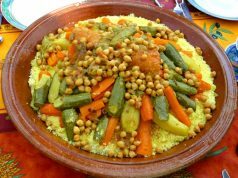 Even though couscous’ fame has greatly exceeded the Maghreb’s borders, Algeria, Morocco, and Tunisia each claim to be the original cradle of this special dish, based on durum wheat semolina prepared with olive oil and accompanied with vegetables, spices, meat, or fish. In ancient Morocco, couscous was the regular dinner for nearly all Moroccans, but as time went by, people started to usually prepare it every Friday.